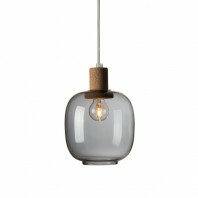 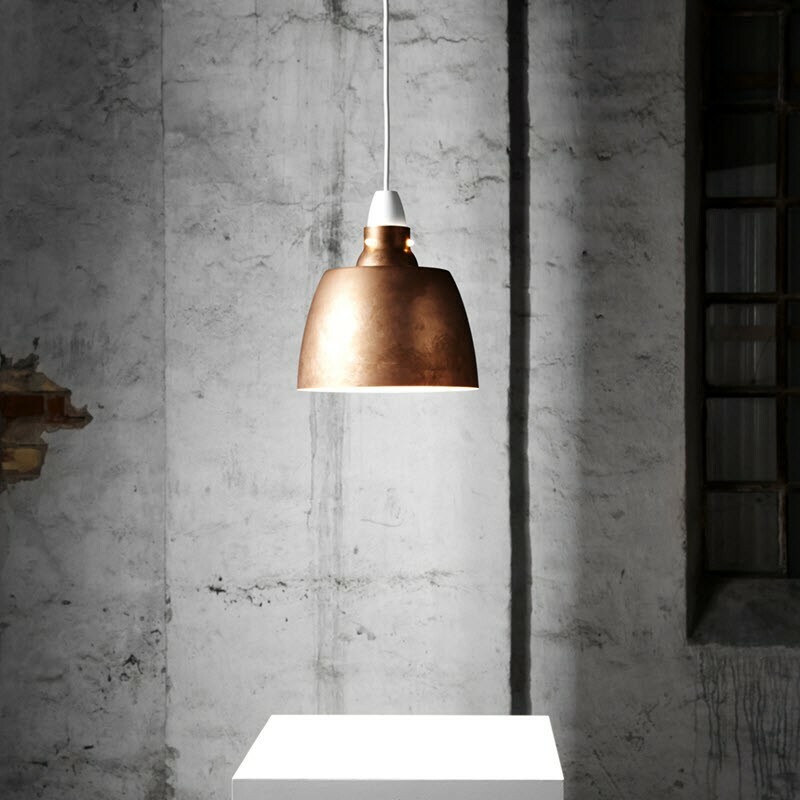 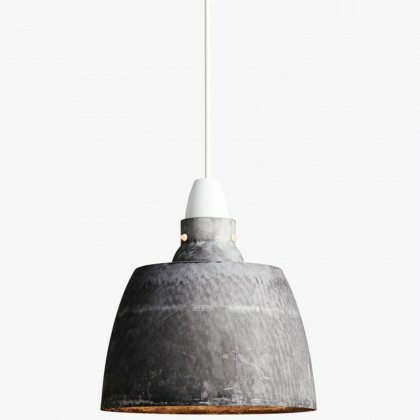 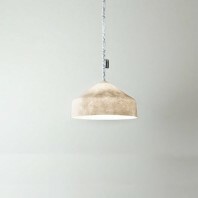 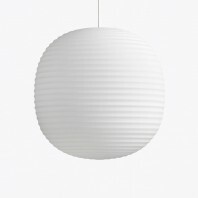 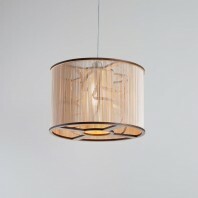 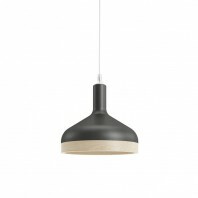 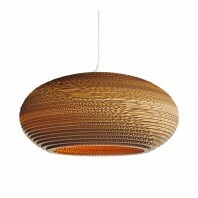 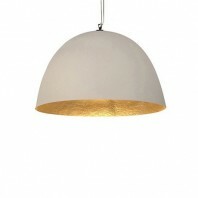 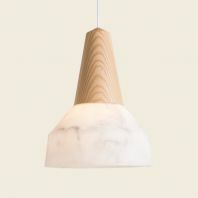 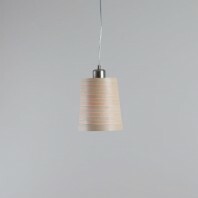 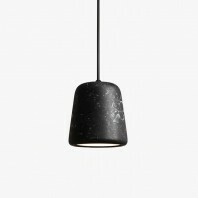 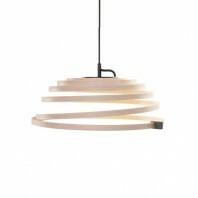 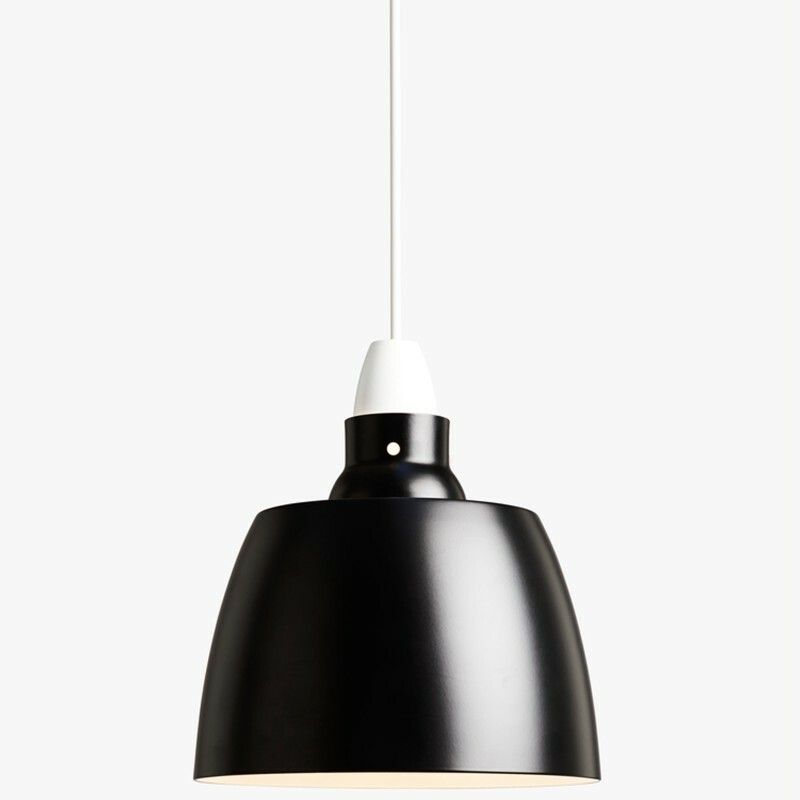 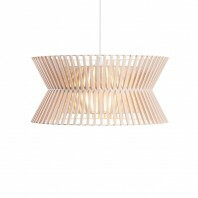 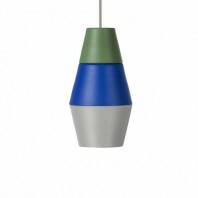 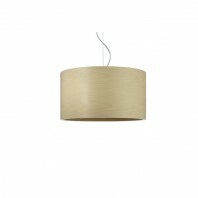 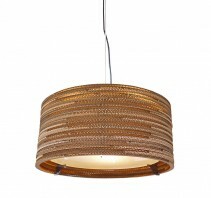 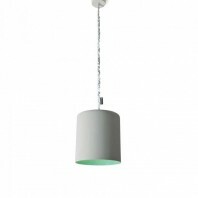 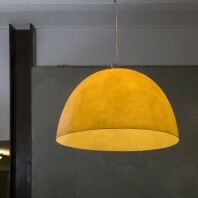 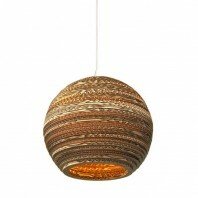 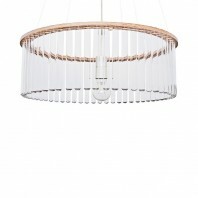 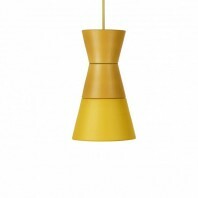 The New Works Hang on Honey is a rustic pendant, designed with simplicity and functionality in mind. 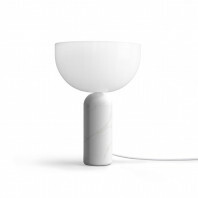 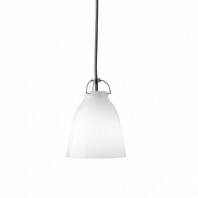 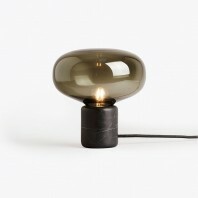 With three colour variations, this beautiful lamp will serve both as the perfect source of light and more than interesting decoration in any space. 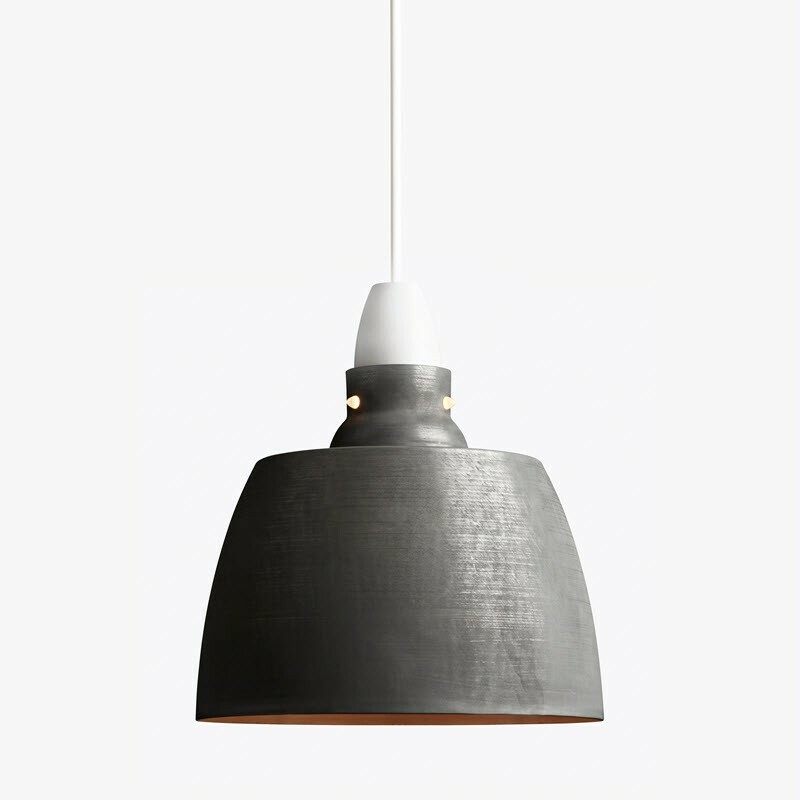 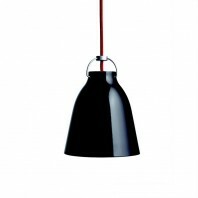 The New Works Hang on Honey comes in three different colour variations to choose from, and you can get either the Jet Black, Oxidized Aluminium or Raw Copper, depending on the purpose and the design of your interior. 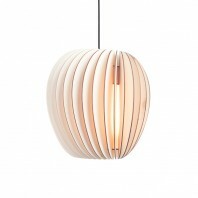 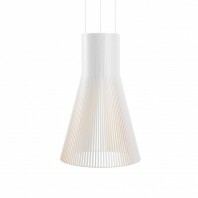 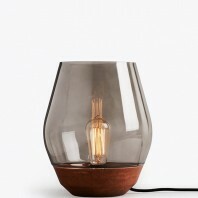 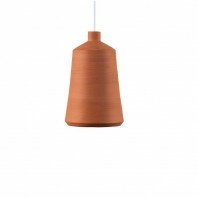 The New Works Hang on Honey lamp shade is made of natural materials, also depending on the variant you have chosen, including powder coated aluminium, oxidized aluminium and raw copper, with a plastic socket and PVC cord. Lamp’s dimensions of 27.5 cm height and the diameter of 24 cm make it perfect solution to put a natural light on the spot of your choice. 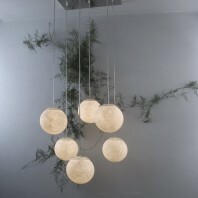 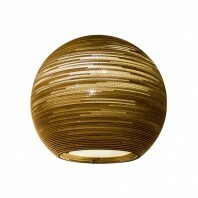 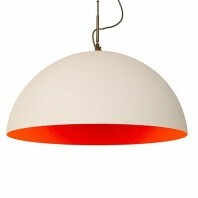 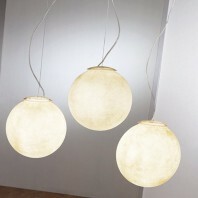 Still, you can use several items to create a fantastic game of lights and give new meaning to your home or the office. 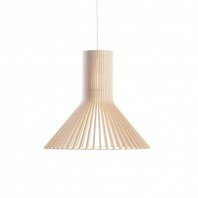 New Works Hang on Honey pendant is simple, flexible and stylish, and a fine example of what you can do if you dare to reconsider the rules. 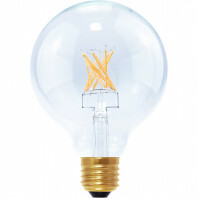 Are you up to a life changing experience?